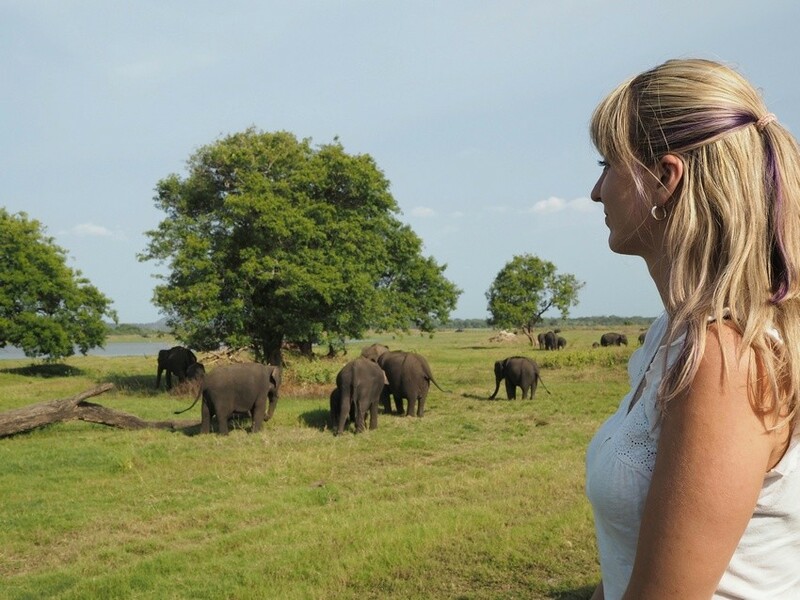 During my journey across Sri Lanka, I got the amazing opportunity to experience elephants in the wild. 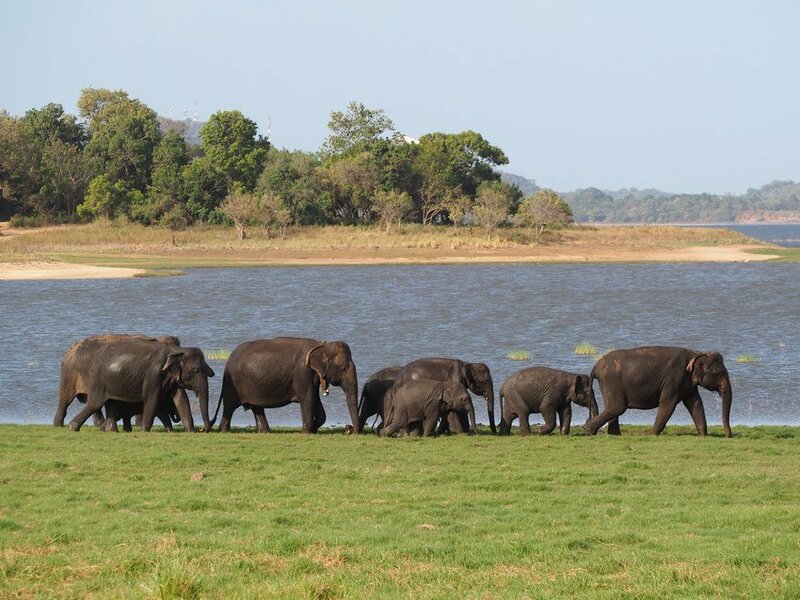 We visited Minneriya National Park, one of the best safaris in Sri Lanka famous for gathering the large herds of elephants. I spend a full afternoon observing elephants in their natural habitat, enjoying the sunshine and amazing nature. No matter whether you choose Minneriya or of many others national parks, I encourage you to add elephant experience to your Sri Lanka itinerary. Sri Lanka maybe is a small island by size; however, it is really big in terms of wildlife. The variety is pretty amazing: we are talking here about 92 species of mammals, 242 kinds of butterflies and 107 kinds of fishes. 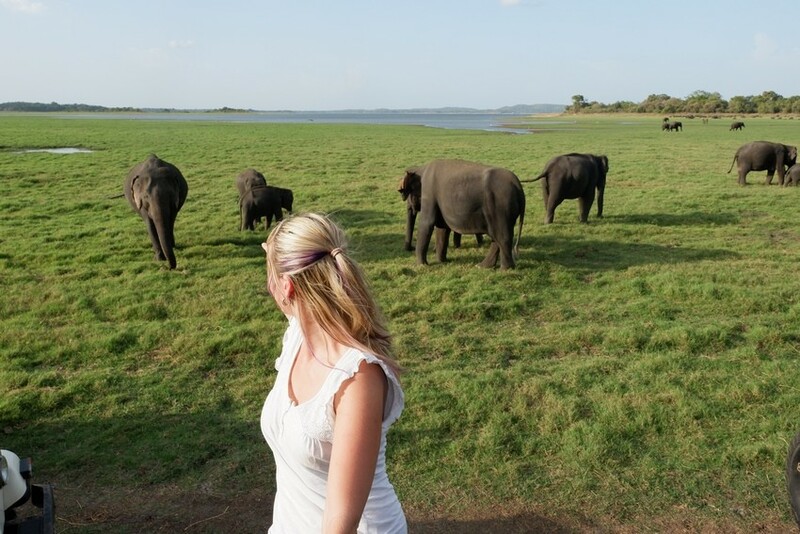 Some say that Sri Lanka it is one of the best countries in South East Asia to experience the animals in the wild. 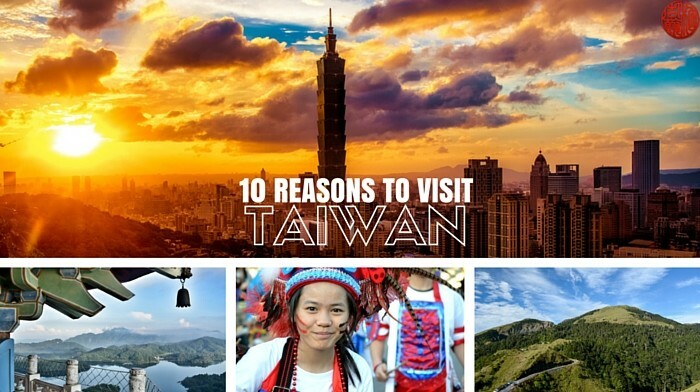 There are 14 main areas to choose from: That means, at any time of the year, you can see elephants somewhere. 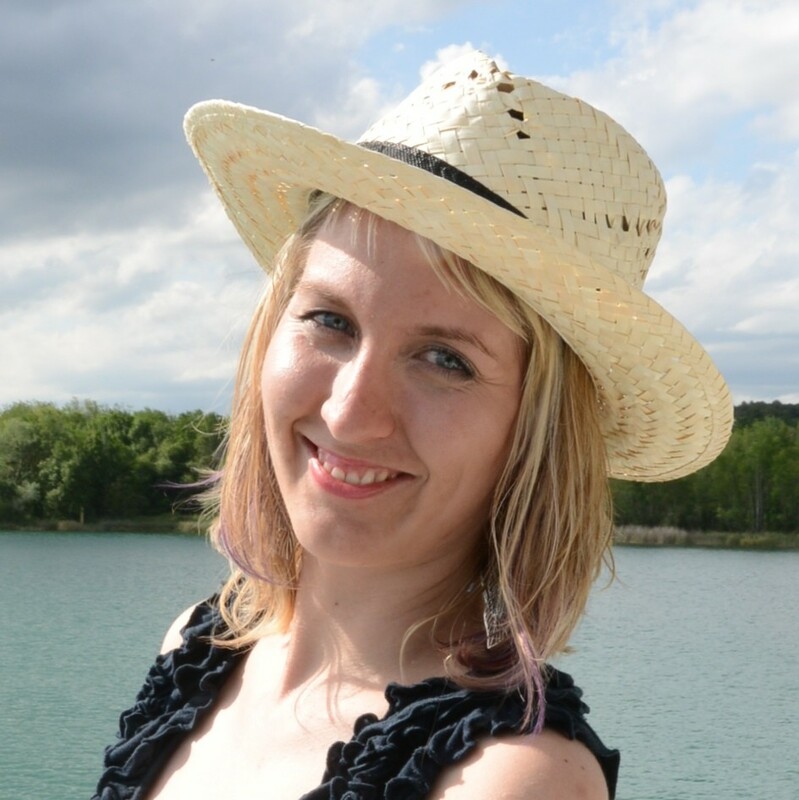 The main touristic season is from November to April when all parks are open. What is the best safari in Sri Lanka? It is a hard question: the most popular one Yala, the second largest national park in Sri Lanka. It is bordering the Indian Ocean and features habitat comparable to the one in East Africa. If you, however, don’t like the crowds, the Minneriya National park is a great alternative: The park is known for an event referred to as The Gathering, during which in which hundreds of elephants make the trip during the dry season (July to early November) to an ancient reservoir. 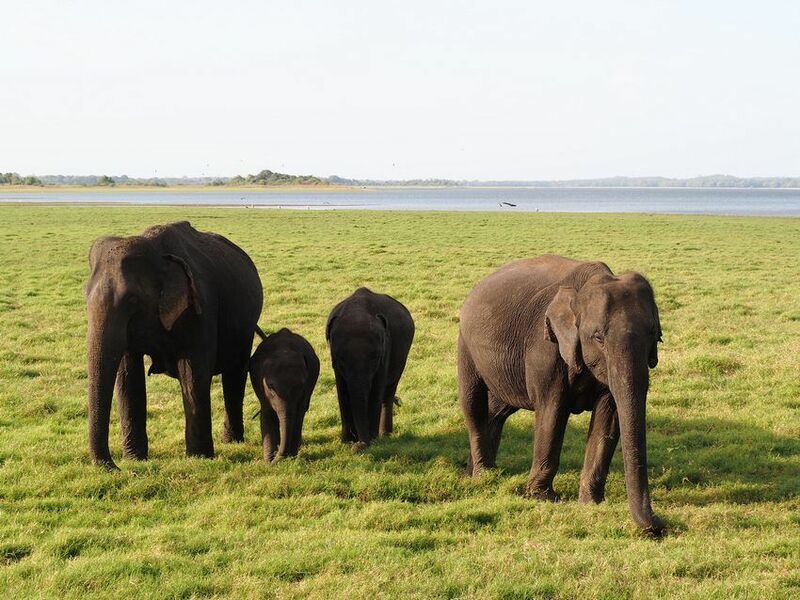 Minneriya National park is situated in the North Central Province of Sri Lanka. The 180 kilometers takes about five and half hours to drive from Colombo. If you want to spend some time in Sri Lanka Capital before getting to the wild, check out my other post One Day in Colombo. It is good to know, that there is a neighboring national park called Kadulla. The elephants tend to move in herds between the two parks, so it is worth checking with the local guides what is the best place to go at the moment. The area of Minneriya National park is 88, 9 square kilometers, and are of Kadulla park is 66km square kilometers. The entrance fee to the park is 15 USD or its equivalent in Sri Lanka rupees. However, you will still have to organize a jeep to get around: it is not difficult at all. You have two choices: either to make your own way to the park entrance of the park and arrange a jeep there, or book a tour including a pickup. 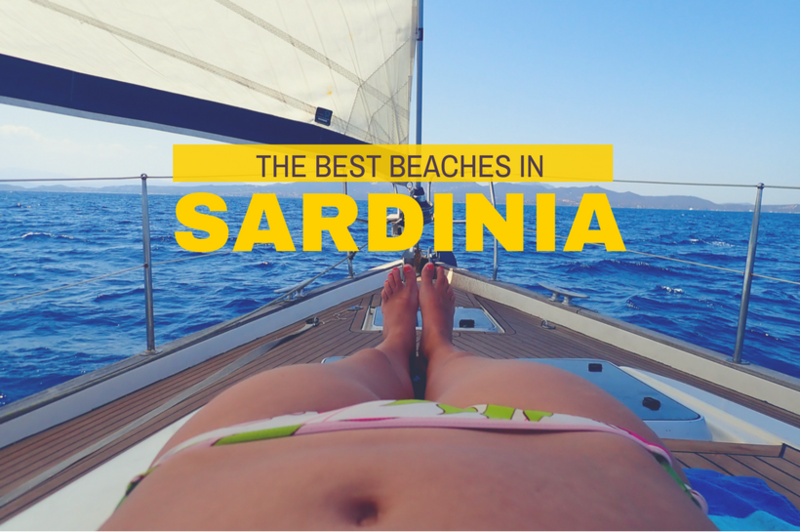 Most people are staying in a city called Habarana, just a ten-minute drive from Minneriya. There are many local travel agencies offering the tour: usually, it includes a pickup and drop off at your hotel in Habarana and then 3-4 hours of a jeep safari. The price varies; you can expect a price of around 75 USD per person. May to October is the best period to visit Minneriya National Park in view of the famous Gathering of the wild elephant. The best time to start your jeep safari is at 5:30 am to 8:30 am. If you are for some reason unable to wake this early (I am not), the other great time slot is from 3 pm to 6 pm. The national park’s faunal species include 24 species of mammals, 160 species of birds, 9 species of amphibians, 25 species of reptiles, 26 species of fish, and 75 species of butterflies. The mammals include Elephants, Leopards, Sloth Bear, Spotted Deer, Wild Buffalo, Wild Pig and two main kinds of monkeys (purple-faced langur and toque macaque). The area of Minneriya is pretty scenic: the first half an hour we were passing through the forest, then it all opened up. There is a water reservoir at the center of the park where the elephants like to meet. I have seen many of them, more than I could count. -Traveling by jeep is a thrilling experience. The roof is open, so you really get to see a lot. It is not allowed to escape the jeeps, so you really got to stay in the vehicle. And yep – the ride is sometimes pretty bumpy! 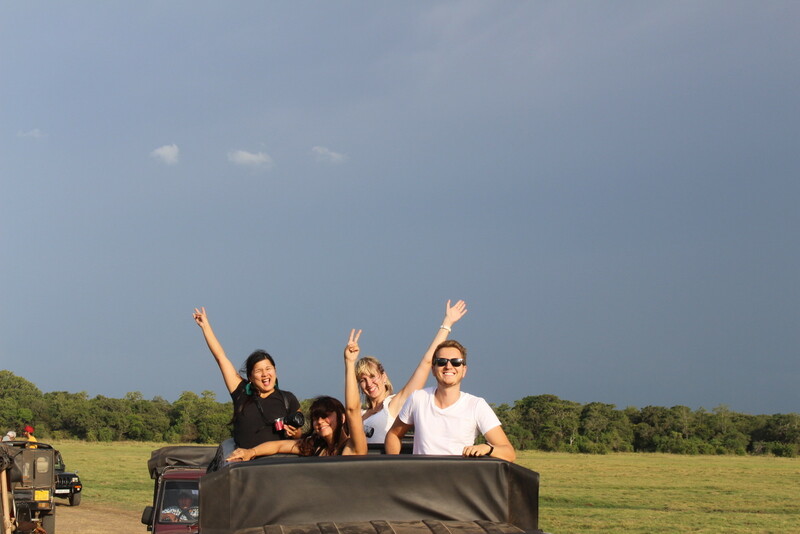 – Although you are seeing wildlife, you can’t expect to be all left alone – all jeeps are trying to stay near the elephants, so all visitors’ kind of stay concentrated in one area. 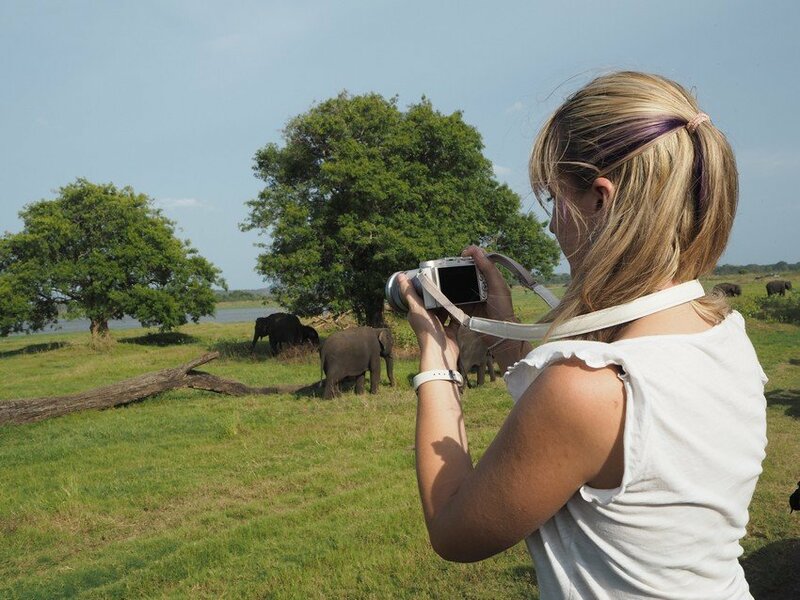 However, this park is much calmer that crowded Yala, the largest park of Sri Lanka. – Although one gets pretty close to the animals, it is good to bring decent camera equipment. The mobile phone is not enough to make a great close up, so pack DSLR or mirrorless camera and especially a zoom lens. I hope you enjoyed my article. Feel free to follow my Facebook page, too. The trip was in partnership with Sri Lanka Tourism Development Authority. Pictures are taken with Olympus PEN E-PL9 and Safari lens, which was especially useful to get amazing pictures of the elephants.